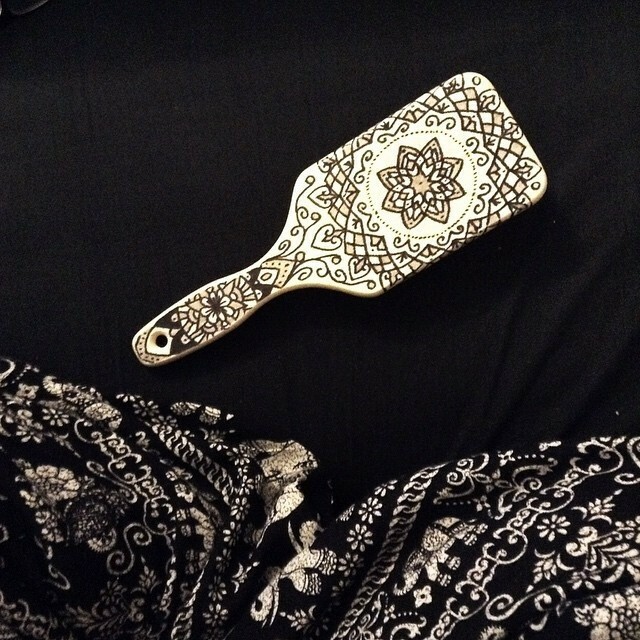 My new Hairbrush looked so boring :) Now it's pretty. i love this :) great idea! Lovely. You are like bringing life to an object. Good job.